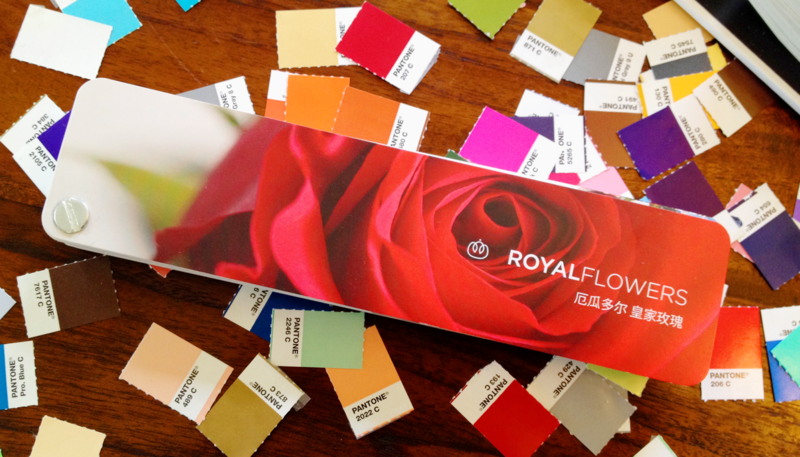 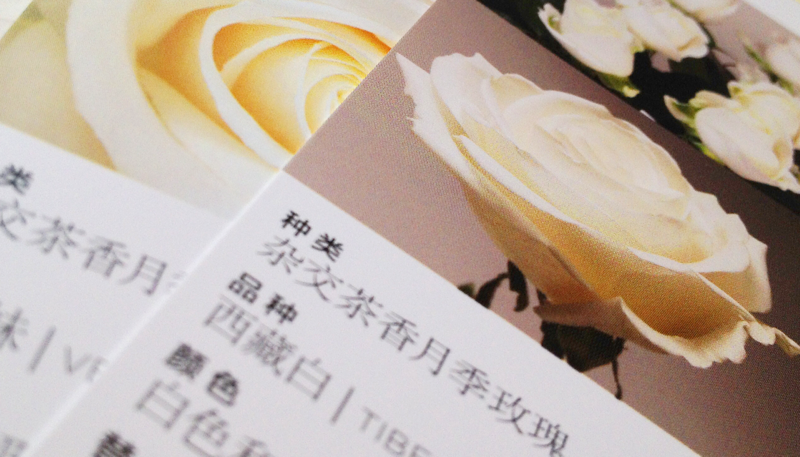 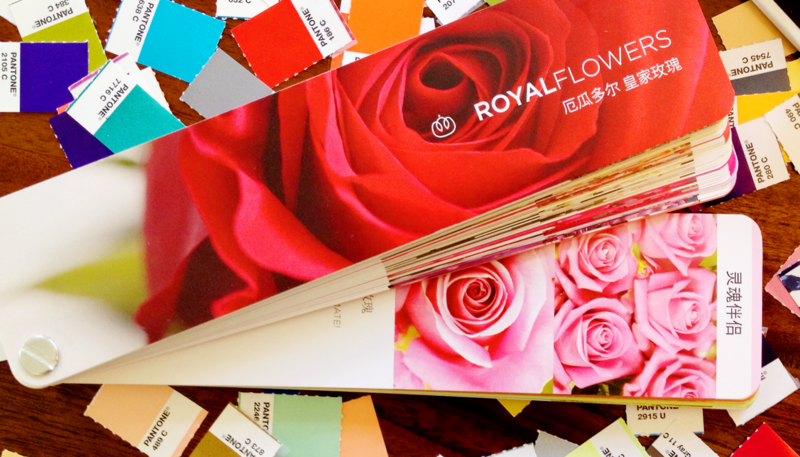 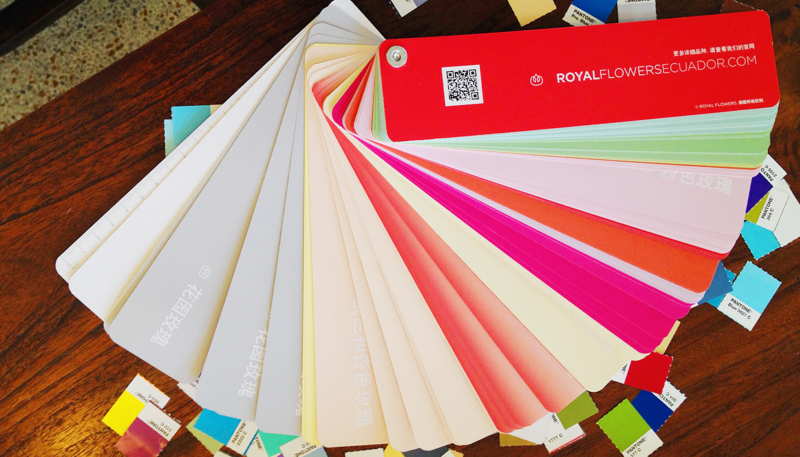 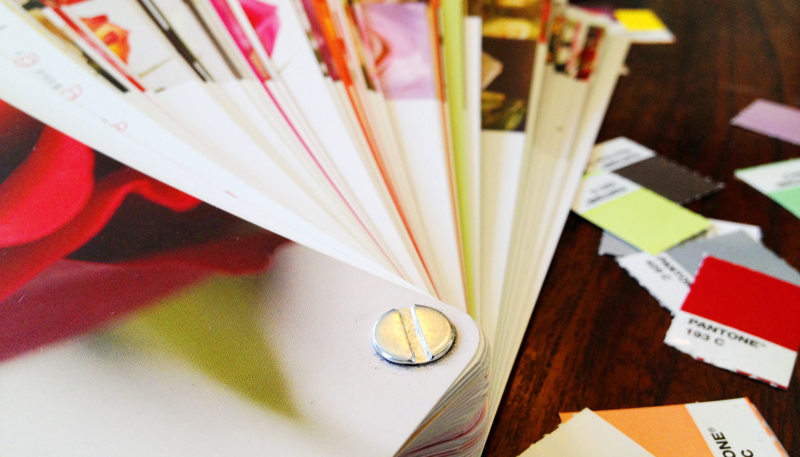 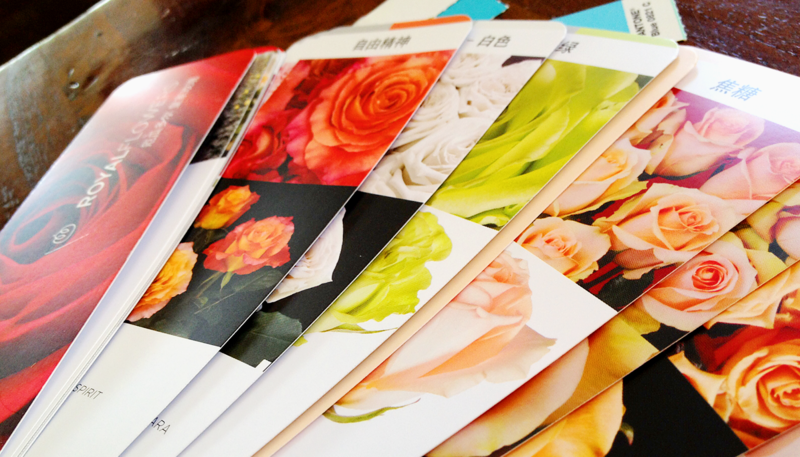 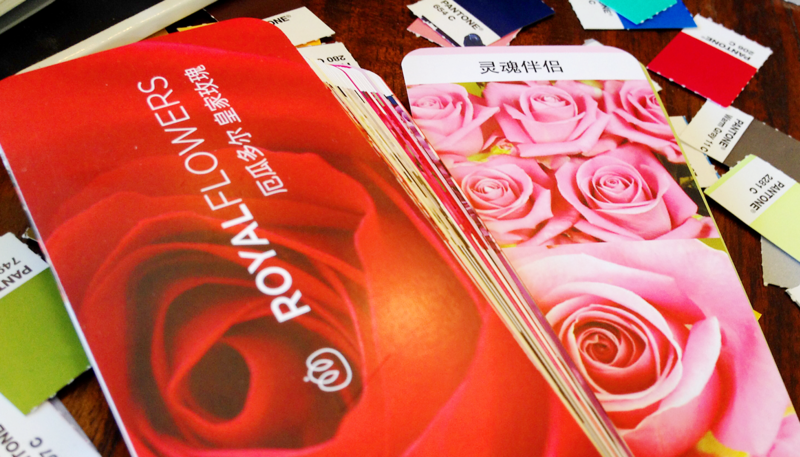 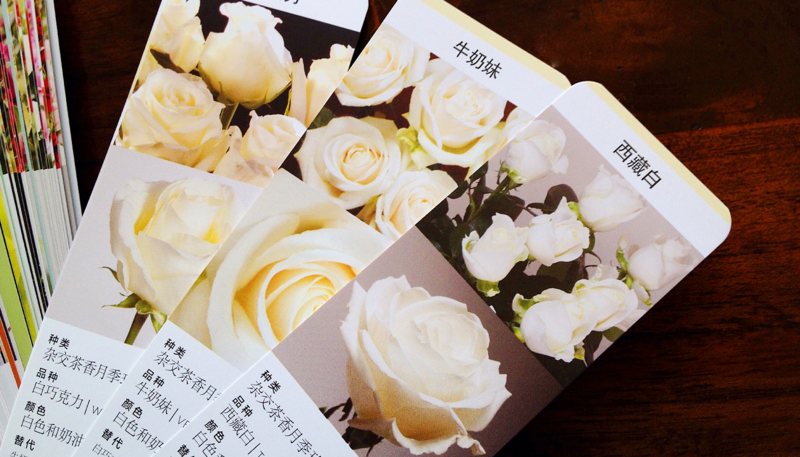 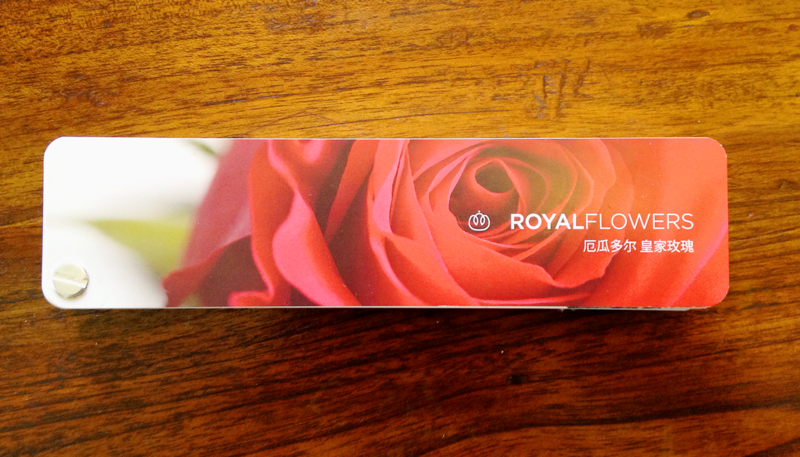 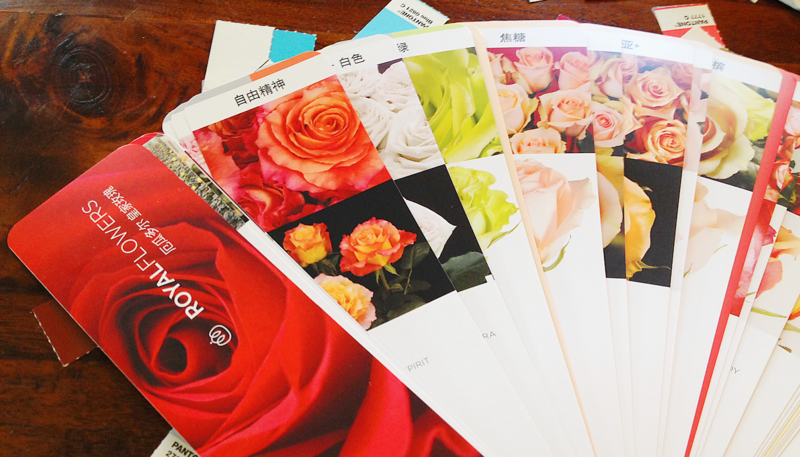 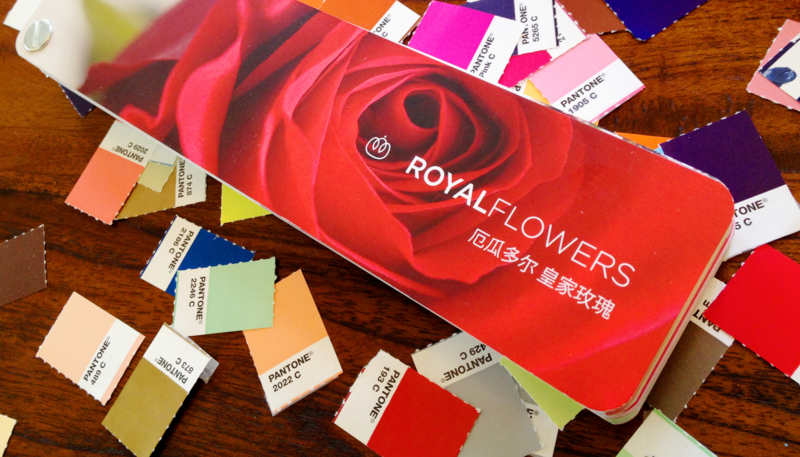 Design and Production of RoyalFlower Catalog. 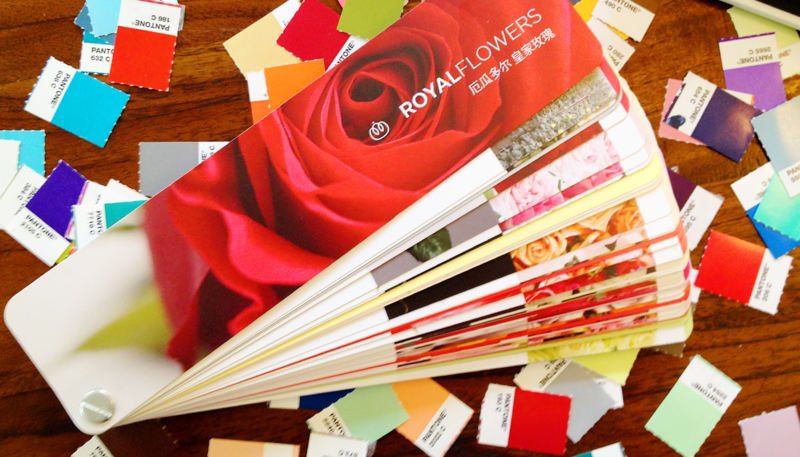 Formatted as a swatch book to quickly show the wide variety of colors offered. 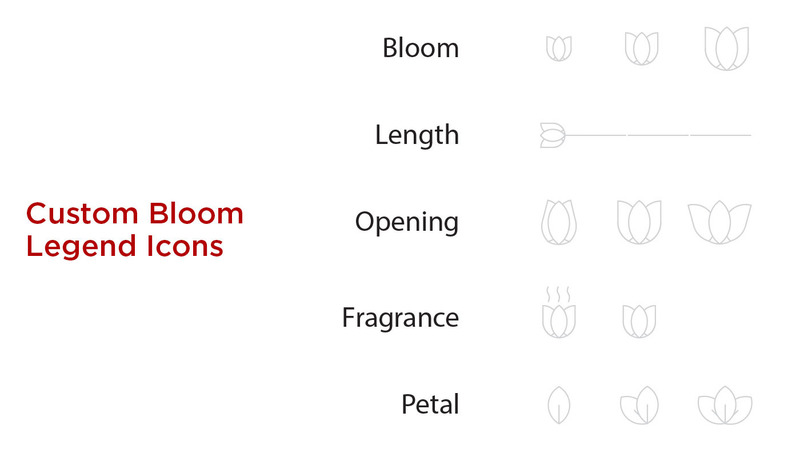 The catalog also makes it easy to determine variety and important bloom attributes by custom designed/illustrated legend.